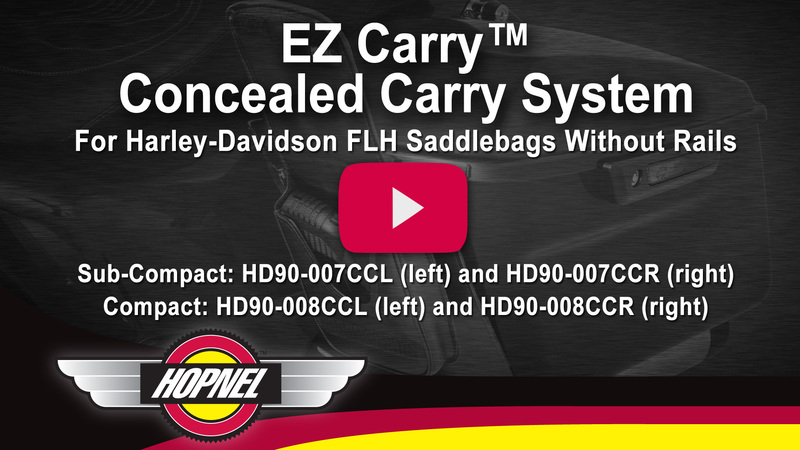 Rice Lake, WI – The EZ Carry™ concealed carry system from Hopnel™ is now available for Harley FLH models without saddlebag guard rails. 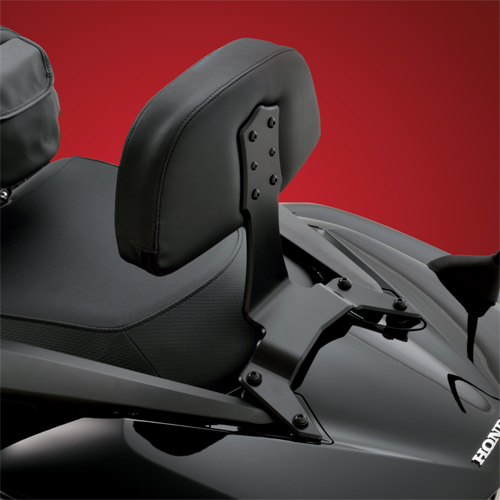 These latest pouches mount securely to the bottom and inside lip of the saddlebag with special high strength hook and loop fasteners, making installation easy and sightless. The EZ Carry™ system comes in two sizes, one for sub-compact pistols and one for compact pistols for either the left or right saddlebag. The sub-compact pouch (6 ½” x 4 ½” x 1 ¼”) accommodates: Ruger LC9 & LC380, Glock 42, Sig P938 & P238, Colt Mustang and other similar sized sub-compact pistols. The compact pouch (7 ¼” x 5 1/8” x 1 3/8”) accommodates: Glock 19, 23, 29, 38 and 32, Ruger SR9c and SR40c, Sig P224, P239, P229 and other similar sized compact pistols. Each EZ Carry™ pouch allows quick transfer from bike to person with the included belt holder or to any other EZ Lock™ system, such as Hopnel™ Tuxedo Ties™ and Pac-A-Derms™. The EZ Carry™ system can be complemented with our Classic Rail Bottle Holder. 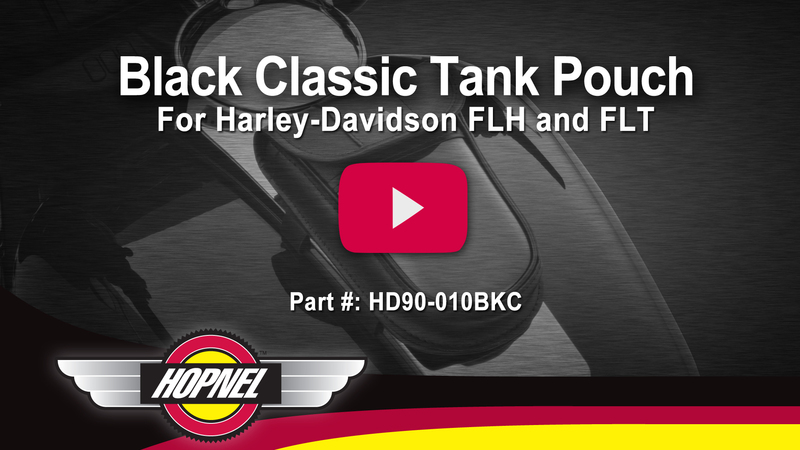 Rice Lake, WI – Hopnel™ has updated its venerable removable tank pouch for the Harley FLH and FLT models. The newest Hopnel™ addition is their Black Classic series double layered face pouch with a simple decorative chrome bar. The generous 7 ¼” X 4 ½” X 1 ½“ pouch includes an EZ Mount™ lock that allows the pouch to be removed with a twist and replaced with numerous optional accessories from Hopnel™, including: Map Pouch, Beverage Holder and EZ Carry™ concealed carry pouches. 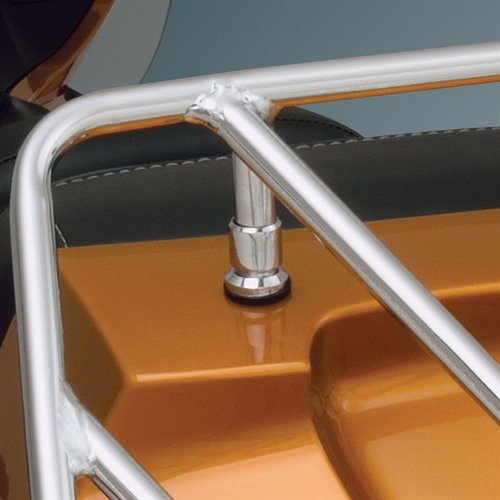 The base mount is designed to fit around the FLH and FLT tank accent on 2000 and newer models. 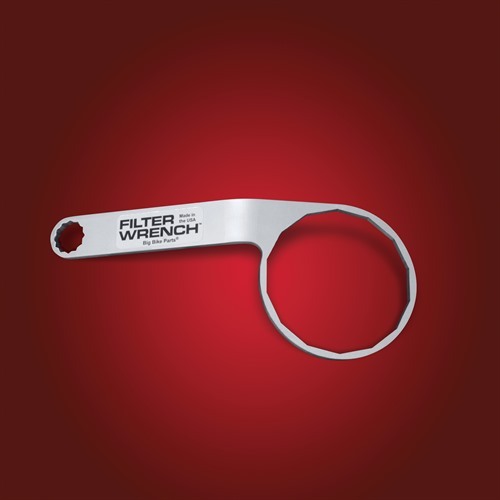 The pouch includes a clear pocket on its face which is great for your cell phone or GPS display while riding. 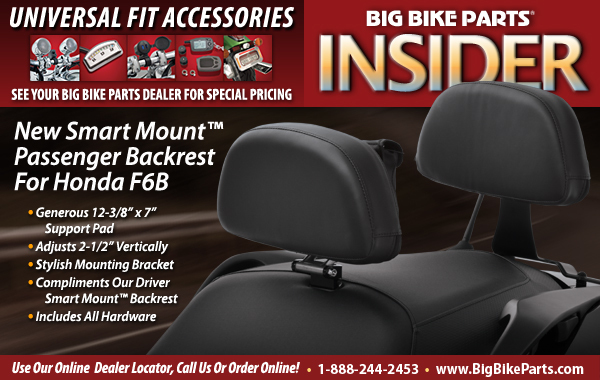 Accessories That Fit Every Bike! * Hurry, offers are good only until November 30, 2014. Limited to current inventory.